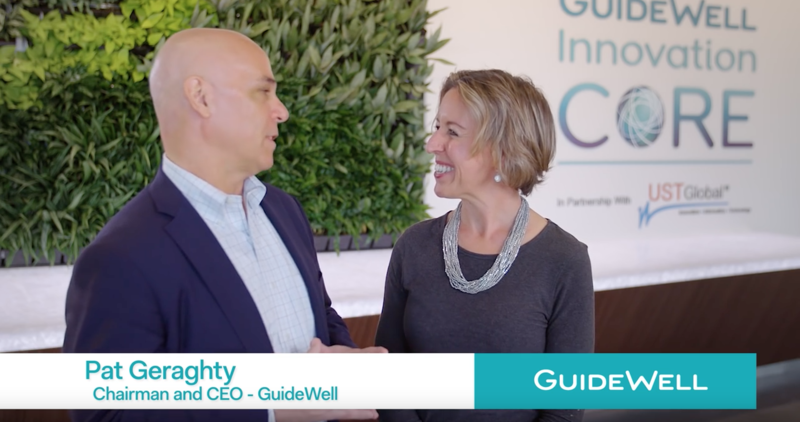 In his fourth year attending the World Economic Forum, an annual convening of world leaders in Davos, Switzerland (the Forum is also known as “Davos”), Pat Geraghty can draw a direct line from this global meeting to his role as president and CEO at GuideWell. Each year, the agenda at Davos reflects the most pressing forces that can disrupt and shape society, the global economy and international security. It is no wonder, then, that the opioid epidemic and the drivers evolving the health industry were focal points. As a health industry executive experienced in both issues, we are honored Pat was invited to share his perspective with this global audience. The stories of how Alex Porter and Rico Bodin became addicted to opioids might differ. For Alex, prescription drugs were easy for the then-16-year-old girl to steal from her mom’s medicine cabinet. Rico abused drugs to help escape from complex family problems. But what they now share is a recovery that includes rescuing others from the profound grip of addiction. Both Rico and Alex are peer recovery specialists at Gateway Community Services (GCS), an addiction treatment center in Jacksonville, Florida. 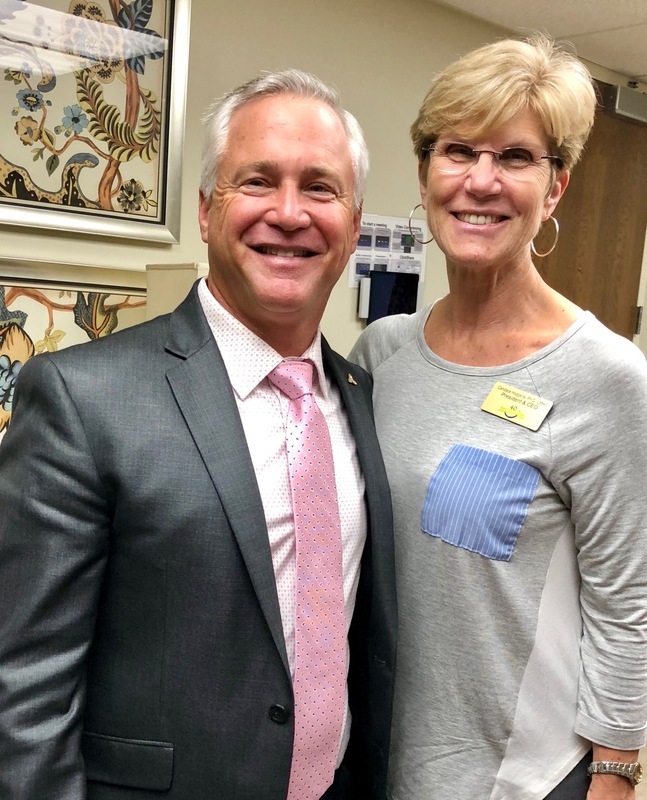 This year, The Florida Blue Foundation awarded GCS, a recognized leader in the treatment of addictive disorders for adults, adolescents and veterans, an additional $100,000 grant for a total of $400,000 to help fund the peer recovery program with partner St. Vincent’s Healthcare through 2022. 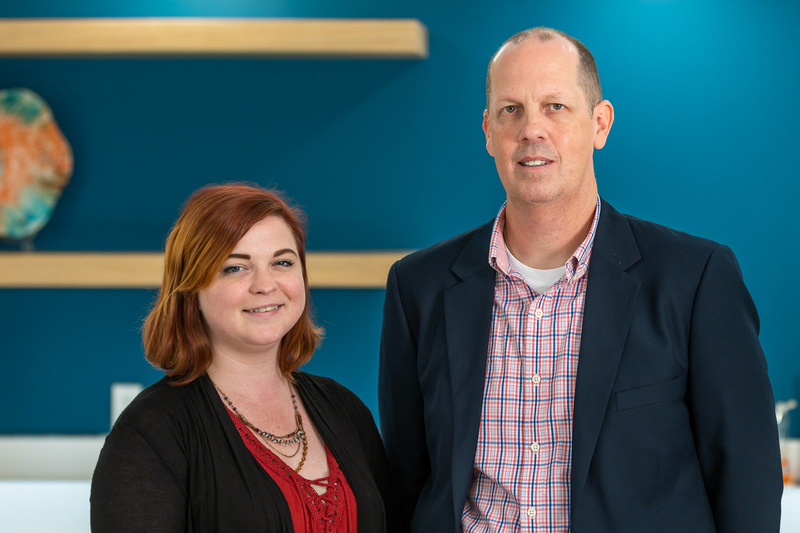 This partnership enables peer recovery specialists access to the overdose survivors St.
Health care reform ushered in by the Affordable Care Act was a defining moment for most health plans: some survived while others thrived. 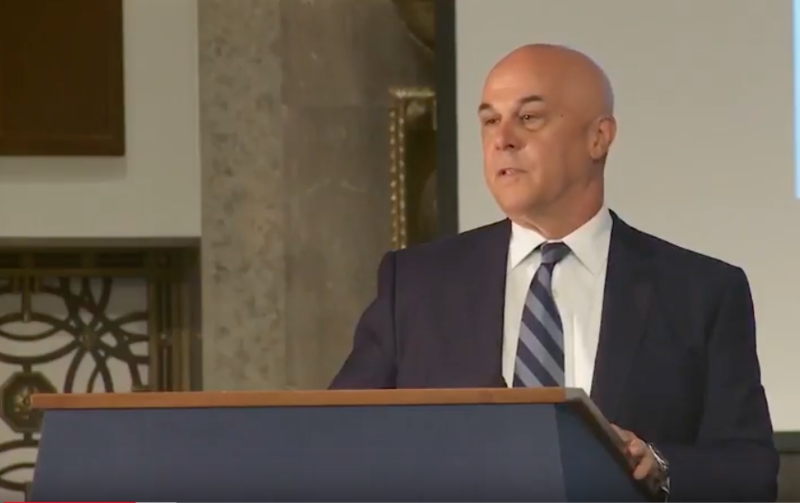 Under the aegis of Pat Geraghty and his leadership team, GuideWell thrived in the years since the law was enacted, transitioning the parent company from a single-state Blue plan to an enterprise with five distinct lines of business, a combined revenue of $16 billion, 29-state footprint, and over 16 million served. 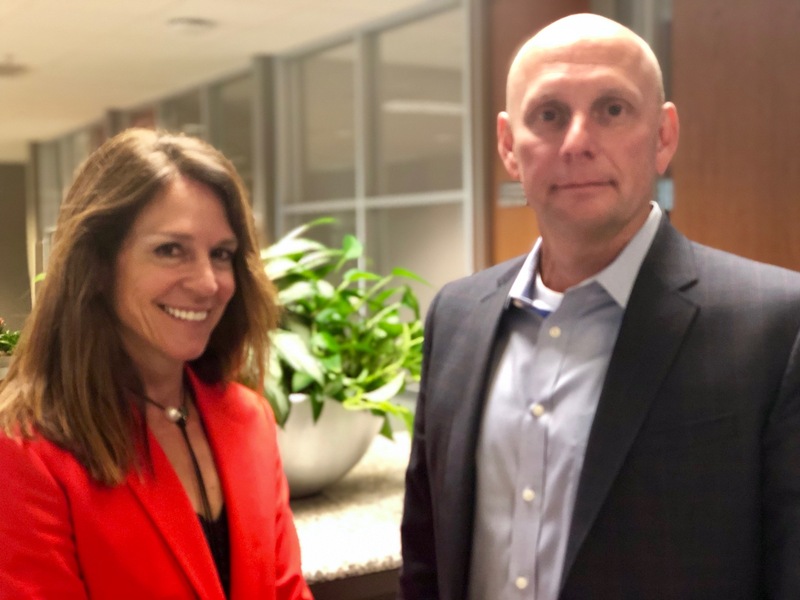 No longer defined as a payer, GuideWell has become a health solutions company that can compete in the insurance, care delivery, population health, government and health plan consumerism spaces. 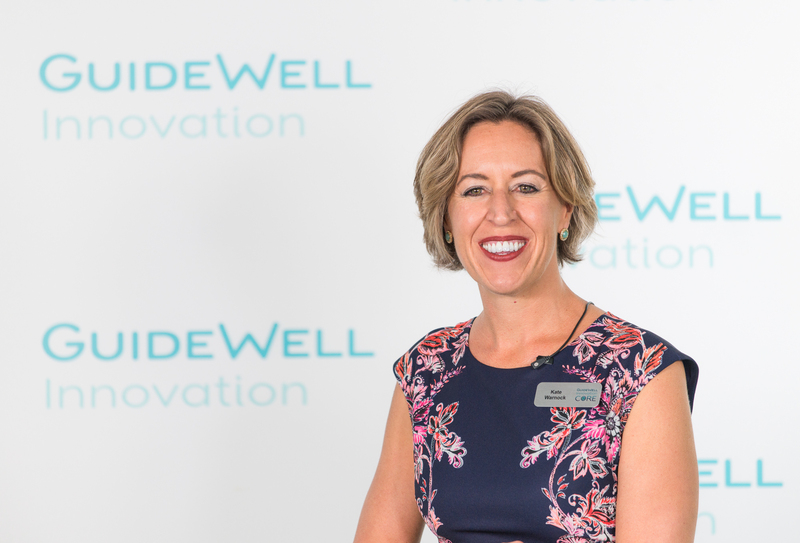 As a health solutions company dedicated to helping people and communities achieve better health, GuideWell participates in and captures thought leadership discussions on health industry innovation through our GuideWell Insights Lounge interviews. After hosting more than 130 conversations with health industry thought leaders in 2016, here are the top five themes that we believe are driving health industry transformation today.